The term Ekistics was first coined by the renowned planner Doxiadis (1903-75) and applies to the science of human settlements drawing on the research and experience of diverse disciplines including urban, regional, city and community planning and architecture as well as behavioural science including human psychology, anthropology, culture and politics. Ekistics was derived from an ancient Greek noun meaning 'the person who installs settlers in place' - which captures the very essence of what we do. At Ekistics we maintain an organisational culture that encourages a strong commitment to client service and our tight and cohesive team of professionals are driven and passionate about the quality, accuracy and timeliness of our advice and service offering. 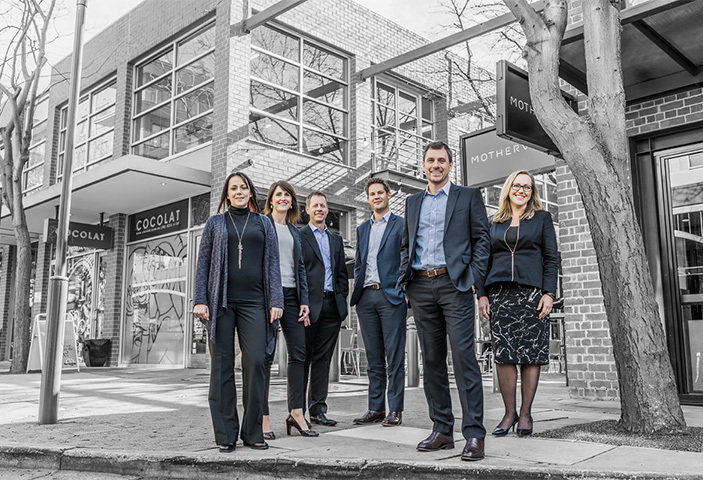 Established in March 2014, Ekistics is a professional services firm of experienced and well respected planning specialists who are based in South Australia with strong local knowledge and informed perspectives derived from both national and international experience. 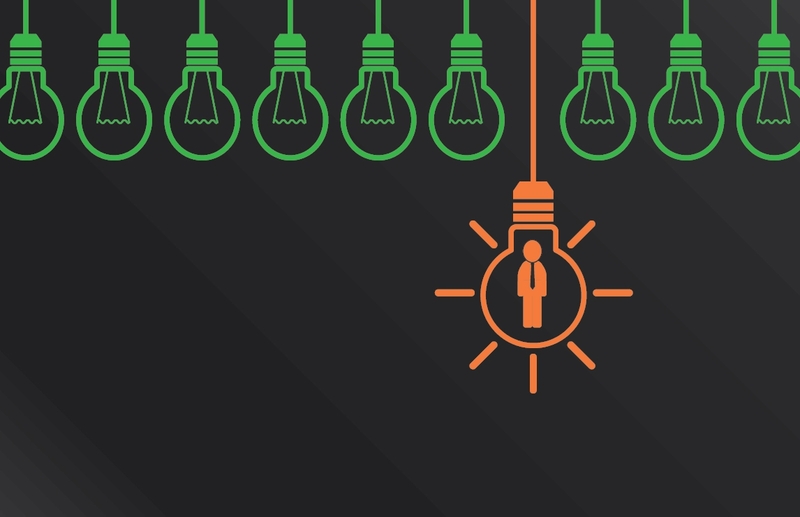 It is our objective to achieve the best possible outcomes for our clients and stakeholders to enhance their growth and success and to perform with integrity to promote the strength, value and influence of our advice and reputation. Belinda has qualifications in communications and a Masters of Business in Administrative Management. Belinda manages all fiducial and financial obligations and requirements for Ekistics. 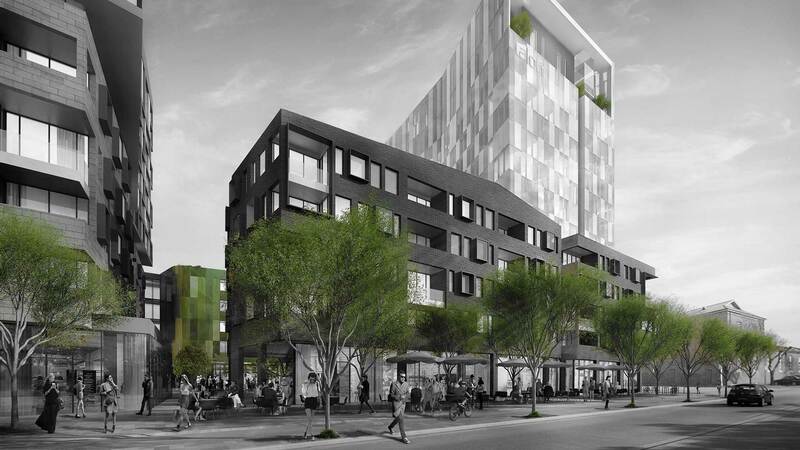 Ekistics has extensive experience delivering planning solutions to projects of all sizes and complexity within the Adelaide CBD including mixed use towers, commercial offices, institutional buildings, apartments and student accommodation. More info. Ekistics acts for a number of local and national retail outlets and has delivered major new neighbourhood and district shopping centres as well as supermarkets, bulky goods outlets, retail showrooms and fast food restaurants. Ekistics is currently engaged by ALDI stores to assist with their roll out of over 55 new stores across South Australia. More info. 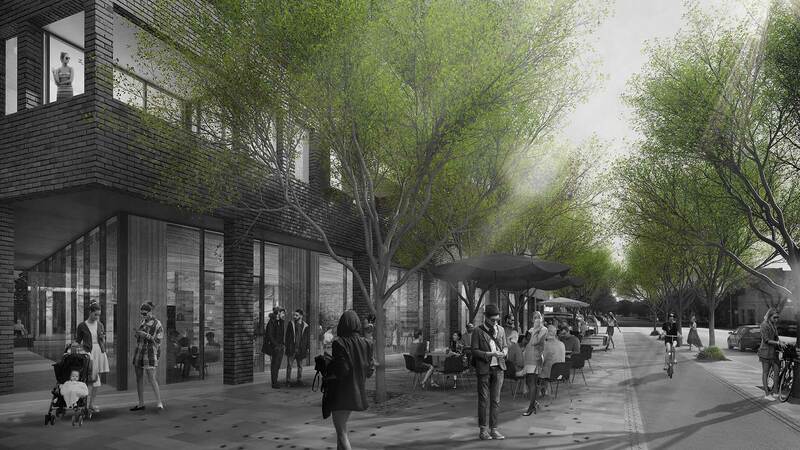 Our residential projects range from large master planned communities to broad acre subdivisions, medium density infill development, apartments and student accommodation. More info. Our institutional projects have included hospitals, medical centres / day surgery as well as nursing homes, retirement villages and aged care facilities. More info. Our commercial and Industrial projects include manufacturing plant and facilities, road transport terminals, as well as storage, warehouses, intermodal, logistics and service trade facilities. We also prepare employment land studies, policies and strategies for both the Government and private sector. More info. We are actively engaged in the mining sector and have prepared strategies to assist the mining industry deliver social and community outcomes and objectives including structure planning to accommodate remote communities and townships with required social and physical infrastructure and housing. More info. Ekistics is proud to support the Hutt Street Centre which seeks to change the lives of people experiencing homelessness in Adelaide. Hutt Street Centre's purpose is to end homelessness for every person who walks through its doors, with care and without judgement. We are proud to support the Hutt Street Centre as ‘Archangels’– helping to keep the kitchen doors open for a month to serve breakfast and lunch for more than 200 people each day. We also participate in the Hutt Street Centre ‘Walk a mile in my boots’ annual walk to show support for the estimated 6,000 people experiencing homelessness in South Australia. 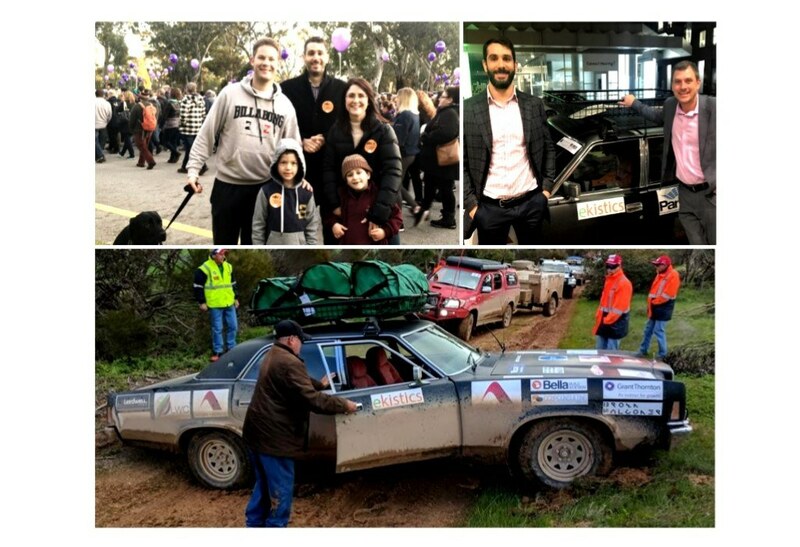 Most recently, Ekistics was a proud sponsors of Accord Property's car which participated in the 2018 SA Variety Bash. Their car raised $27,718 and all 60+ cars combined raised $1.7m for SA children in need. 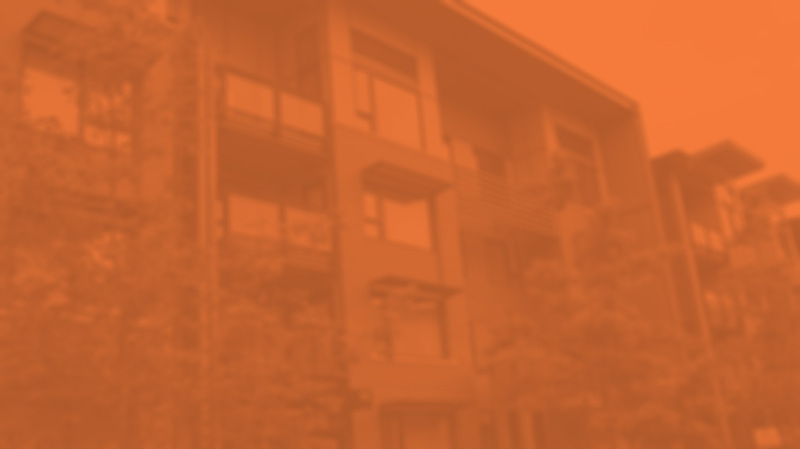 Our staff have qualifications in Urban & Regional Planning, Building Surveying, Geography, Education & Ecotourism with backgrounds in both public and private sectors. Our people are talented, self-motivated and driven and choose to work and stay with Ekistics to maintain exposure to a diverse range of interesting and existing projects that are both challenging and rewarding. No agency applications will be accepted. 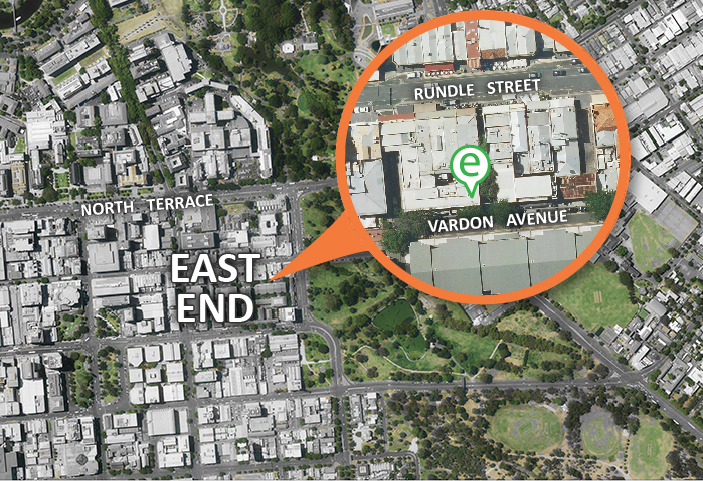 We are situated in the heart of the East End - opposite East End Cellars.